From Pritchard Hill, the 2014 Cabernet Sauvignon Houyi Vineyard Pritchard Hill is 100% Cabernet Sauvignon from the iron-rich, red soils of that famous hill above the Oakville crossroads. 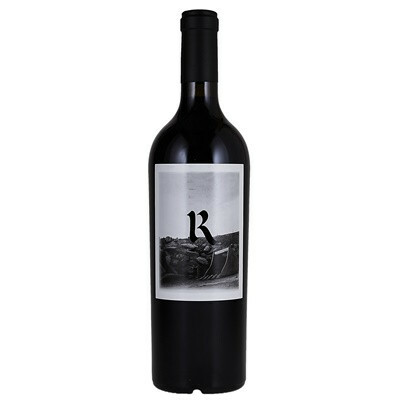 There are 425 cases of this wine made from Cabernet Sauvignon clones 4, 7 and 337. The Houyi Vineyard, owned by the Changs, is in an expensive neighborhood of superstars, including Brand, David Arthur and Colgin. Well above the fog-line, this area gets very warm days with plenty of UV sunshine and cool nights, which give this wine great acidity to go along with its stunning display of chocolaty, blackcurrant fruit intermixed with blackberry, graphite and forest floor. There are some spring flowers as well. A full-bodied, stunning wine, very much in the Realm style, it should drink well for 20+ years.